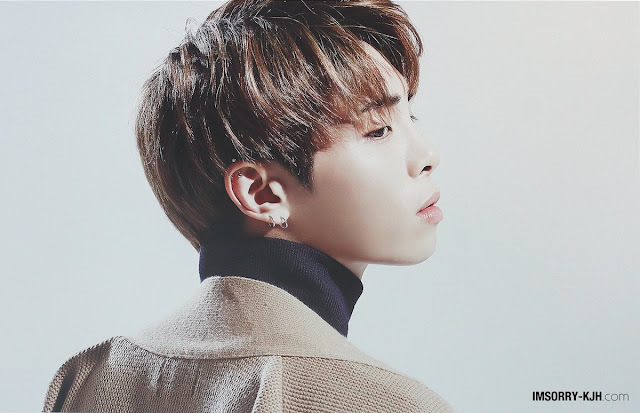 I'm sorry to say that today on December 18th, 2017, Kim Jong-hyun, Korean singer and a member of the boy band SHINee, has sadly passed away. He was 27 years old. After reading various reports, it is now known that Kim Jong-hyun was found unconscious in a Seoul apartment, and later pronounced dead at the hospital. 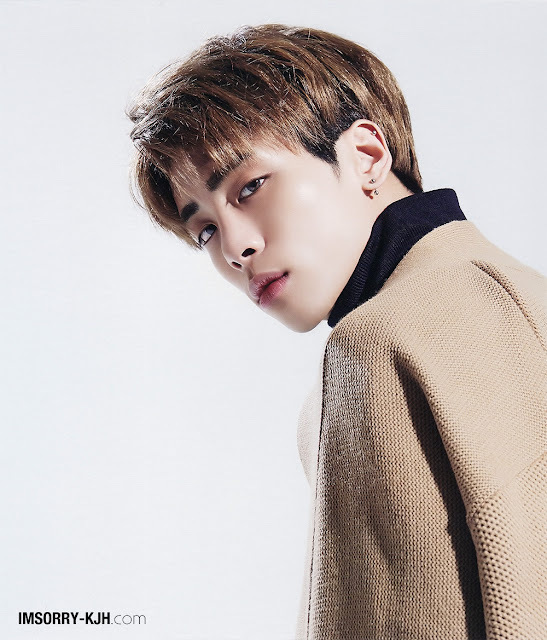 Further information includes that authorities were alerted by Jong-hyun's sister, who had received a series of text messages from her late brother that caused her concern. "We're sorry to deliver such heart-aching, unfortunate news. 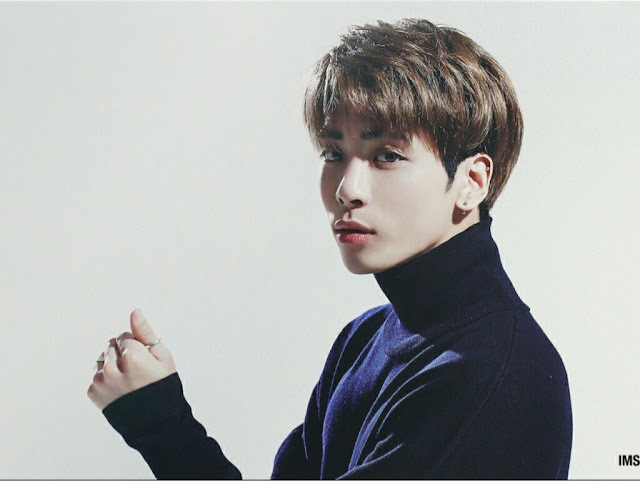 On December 18th, SHINee member Jonghyun left our side unexpectedly. He was found unconscious at a residential hotel in Cheongdam-dong, Seoul and was rushed to a nearby hospital but was declared dead on the evening of the 18th." "Jonghyun was the best artist who loved music more than anyone and always worked hard for his performance. … We ask you to refrain from making rumors or assumptions based on reports in respect of his family who are in deep sorrow from the sudden news. As his family wished, his funeral will be carried out in the quietest manner with his family members and co-workers." Jong-hyun's death is currently being investigated as a possible act of suicide. This is so hard to fathom. I really can't get my head around the news that Jong-hyun is gone, that his life has stopped at the age of 27. How is it even possible? He was so young, he had a life ahead of him... How can it simply stop? I am so shocked about this news. It just appeared in a facebook message from one of my groups, and I just... I didn't know how to react. I went cold, and I wanted to cry. I didn't know if it was true or not, as reports at the time were so inconsistent and flipped between 'unconscious' and 'death', with no clarity about what was happening, and when. So, I had my hopes up a little then, but the latest reports have confirmed the worst: Jong-hyun has passed away, and he has left family, friends, an entire industry, fans and a community in mourning. Though I have never been an active fan of SHINee, they have been present on this blog, and have held a small place in my heart. They were one of those few Korean groups that actually intrigued me, and one I would become invested in whenever the time called for it. I found myself enjoying all they did, because they were a charming, fun group. I never actively followed them, but they still entertained me greatly. And out of them all, I liked Jong-hyun the most. Even when I did mistake him for Mike. It's really hard to think that he's actually gone. How is it that he's gone? How has such an inspiring, beautiful man left this world behind? I am heartbroken by this news, and I really don't want to believe that any of this is real. I just wish we could turn back the clock and do something, anything. This is a sad, cruel day. The world has lost another wonderful soul, and at such a young age. I haven't cried yet, not whilst at work and not when I'm at home in any line of sight. I have a feeling I'll probably cry tonight before I sleep, because whilst I cannot say I am a true fan of SHINee or Jong-hyun, I have had fun and happy times watching SHINee videos, and fallen for various aspects of their on-camera personas, Jong-hyun especially. And now I won't see that in a SHINee video ever again. And after Jong-hyun's passing, I know that I will see an incomplete SHINee. There will be a core part missing from the group, and though I cannot speak for the fans or the group members, this might be the case for everyone who has been a part of and supported SHINee from its beginnings. They will never be the same again, but in Jong-hyun's memory, I hope they continue and bring their music to the world, because their music can help those who are grieving, those who are sad. I hope beyond all hope that SHINee and the fans do what they can to keep Jong-hyun alive in their hearts. It's a cruel thing, to be taken from this world so young, and an even crueller thing to know that Jong's death may have been his last solution in this world of suffering and heartache. This news is devastating, and I'm in mourning for Jong-hyun, a beautiful creature who brightened a small part of my life, and gave me enjoyment in his performance through music videos and song. I am sorry that this wonderful young man has been taken from this world so early, and I am sorry for his family, his friends, fellow members, fans and co-workers. I am sorry that for him, he had to find a way out when he couldn't ease his hurt any more. Now, I hope that he is at peace. I hope that his suffering has ended, and that Kim Jong-hyun, member of SHINee and beloved Korean Idol, will be at ease and look down on his group and the community he helped to build with love and spiritual support. Today is a day filled with grief and sadness, but please keep Jong-hyun, his family, friends, fellow SHINee members, fans and colleagues in your thoughts and hearts this day. We have lost another beautiful, talented creature, and the industry is at a loss now that a talent and glorious soul has departed our world in such a sudden way. For the short time he was your Idol and inspiration, he lit up your lives and gave you happiness. He delivered high-quality performances and let you into his world of music and life, and showed you all a side of him that was yours to remember dearly. Please think back to those happy times, remember those moments of joy he produced, and do not let the darkness overlap what he delivered in the past. An inspiration, an icon and an Idol. Kim Jong-hyun, thank you for everything you gave. Now, we can only feel sorrow, and we will miss you so much, but we will always remember you fondly. Please, Rest In Peace, Kim Jong-hyun. You don't have to suffer or feel hurt any longer, but you will be in our thoughts, and you will forever be in our memory, and from then until now and beyond, we will adore you. It's the worst news you could ever hear, that someone took their life, but I hope he has found peace after a long struggle. Remember him fondly. Listen to the beauty he brought into this world.